Explore a different side of monotypes in this two-day workshop. You will create a vocabulary of images with stencils and a cast of characters to inhabit your monotype narratives. Craft a story line, with abstract or representational images, then design shapes to use in positive and negative applications. 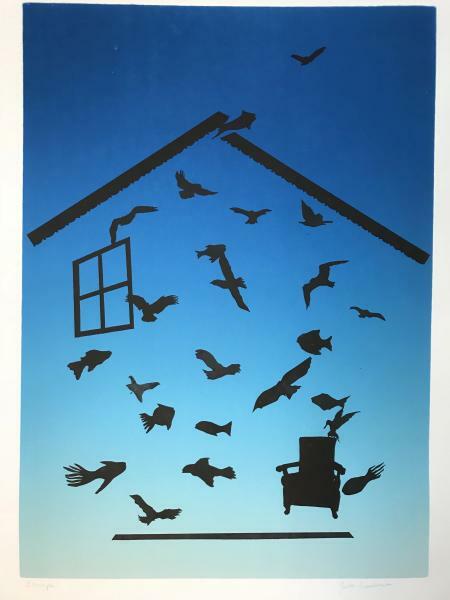 In this workshop, you will explore the fundamental steps in stencil making and learn a variety of printmaking techniques. This workshop will help you to refine and expand your ideas and ultimately craft a strong series of thematic prints.